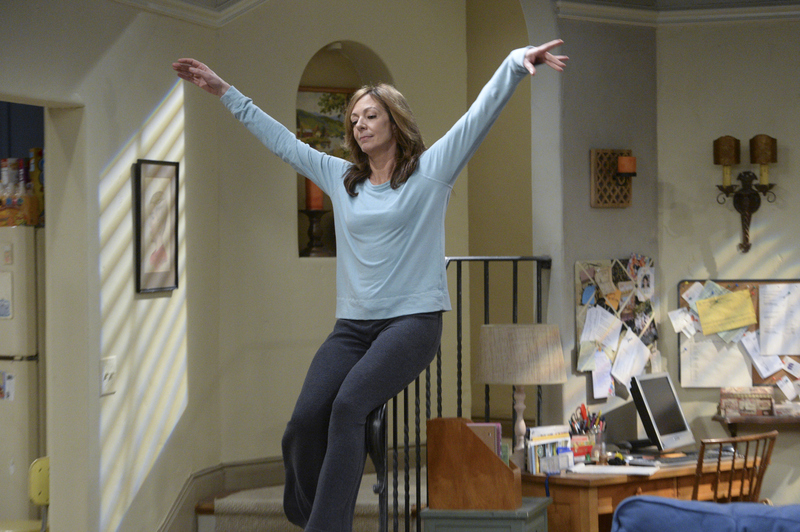 Bonnie (Allison Janney) feels much better after taking prescription pain medication for a back injury, on MOM, Thursday, April 2 (9:30-10:00 PM, ET/PT) on the CBS Television Network. Photo: Darren Michaels/Warner Bros. Entertainment Inc. © 2015 WBEI. All rights reserved.